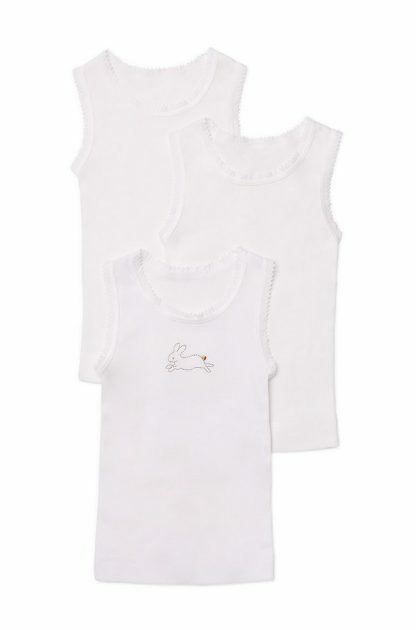 The Marquise range of unisex baby singlets are perfect for when you want to start the baby clothes shopping but don’t know the gender yet. 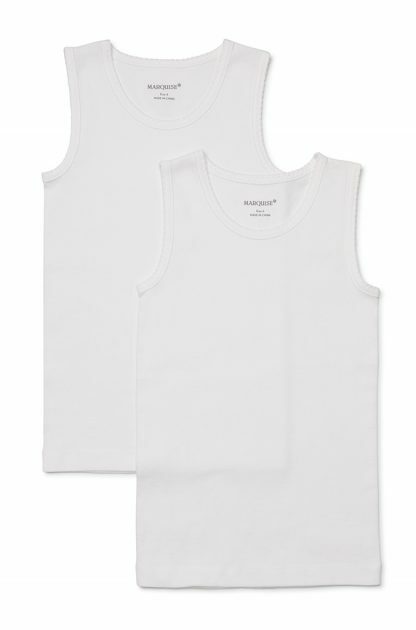 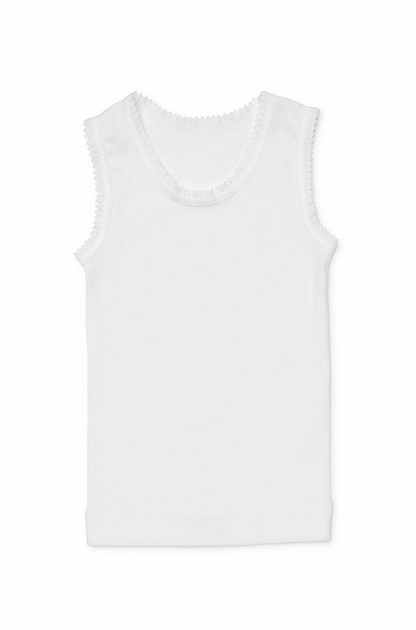 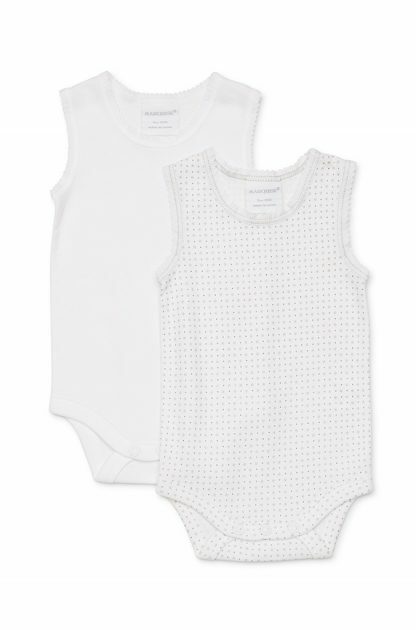 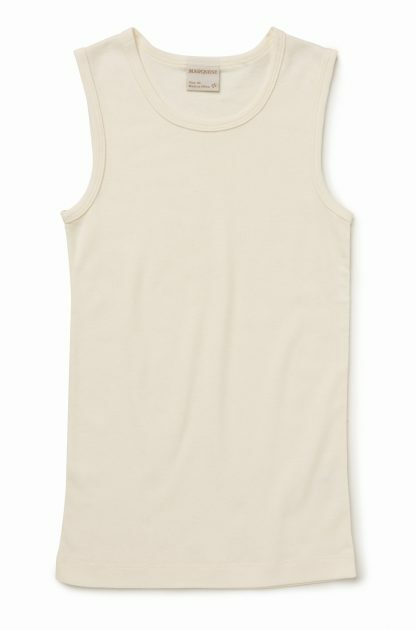 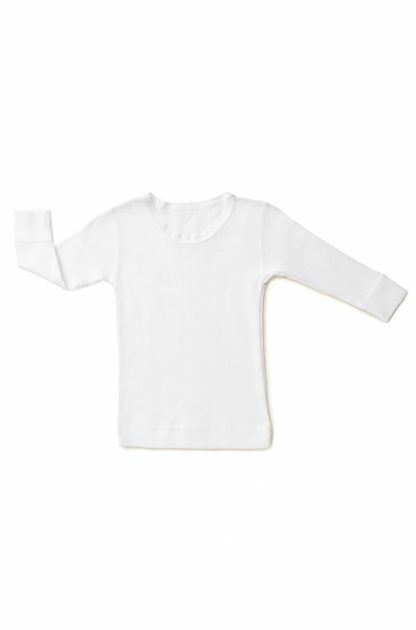 The singlets are made from our signature premium cotton that is soft against baby’s skin. 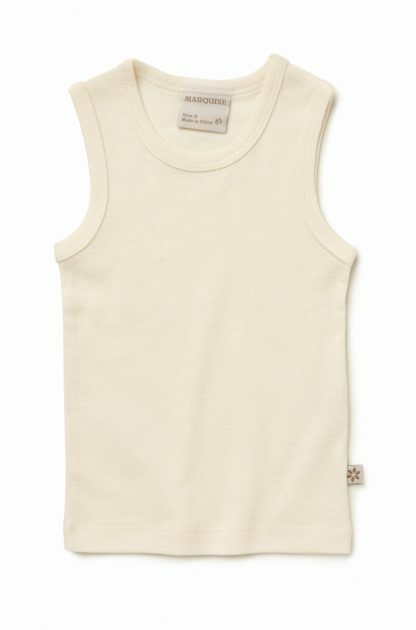 They come in neutral colours with gorgeous detailing and embroidery and make a great gift for the new addition to the family. 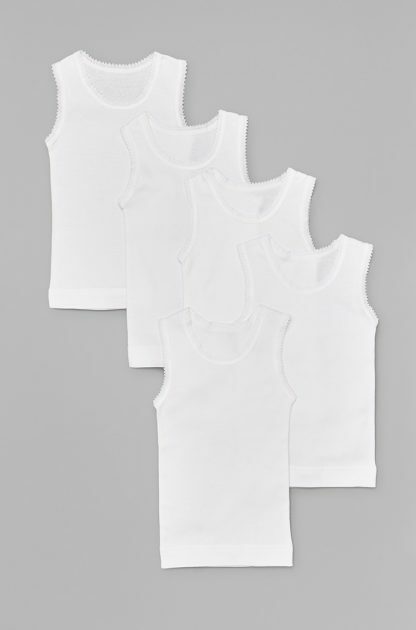 For more gift ideas check out our gift hamper options.